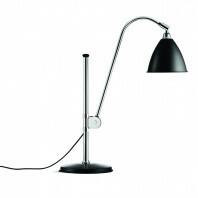 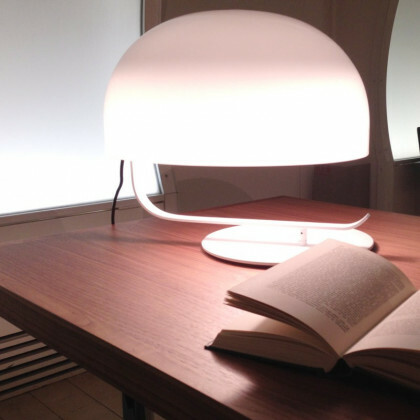 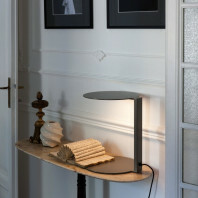 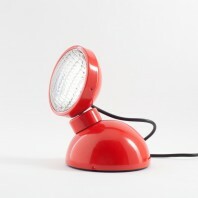 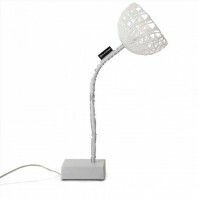 The table lamp with history, designed in the year 1965, was originally thought up of as a desk light. 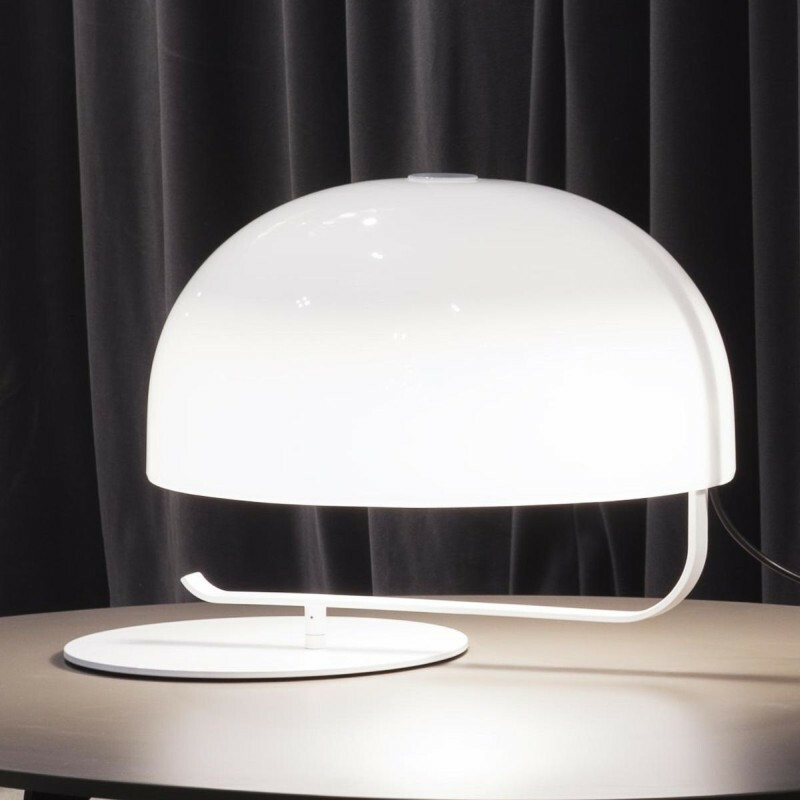 Since then, however, the innovation of the lamp has progressed and expanded to the versatility of being used as desk lamp AND a table lamp. 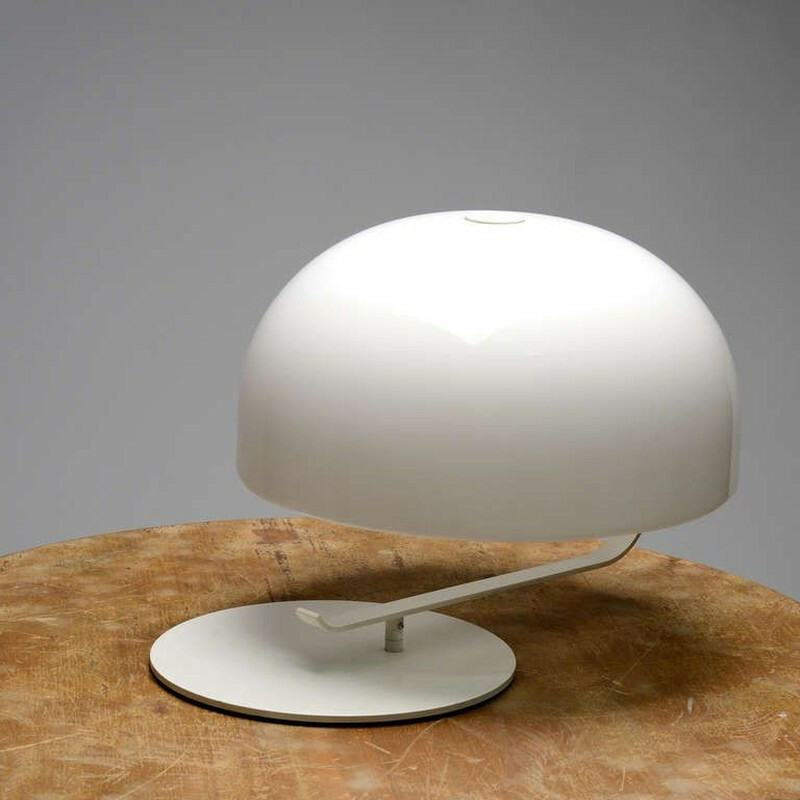 Marc Zanuso, was an Italian architect and designer and his lamp, named after him, has stood the test of time in its timeless shape. The schematic behind the idea of the lamp makes it multifaceted so that it can be used in a setting which is not particularly an office. 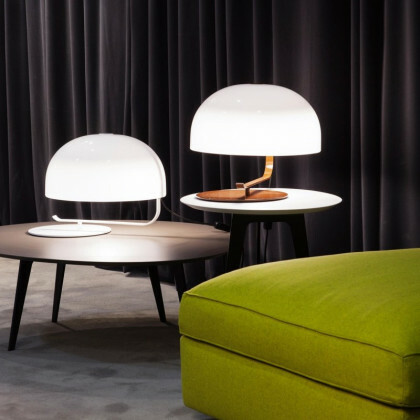 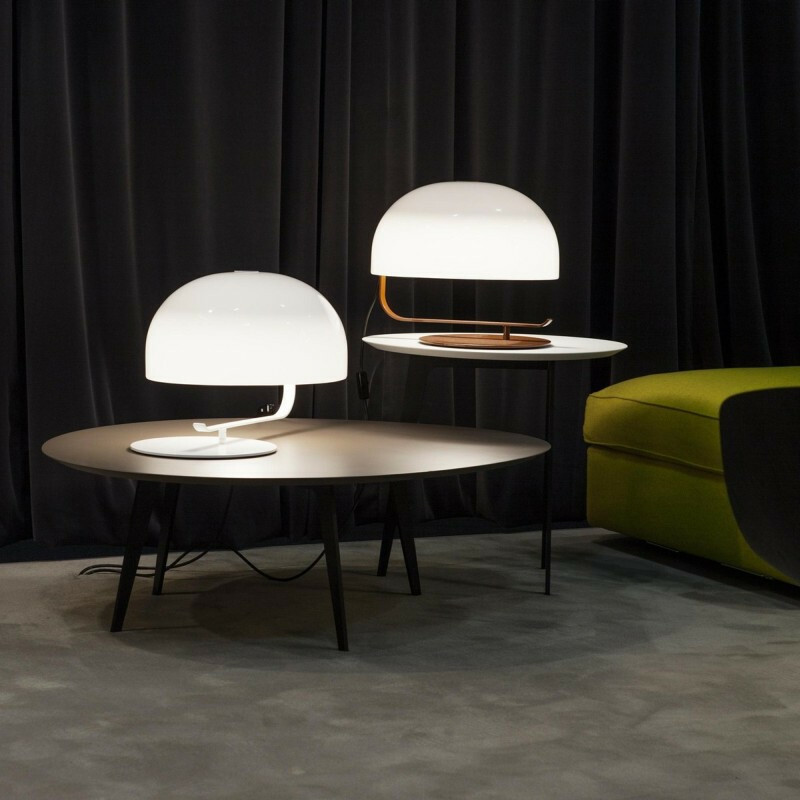 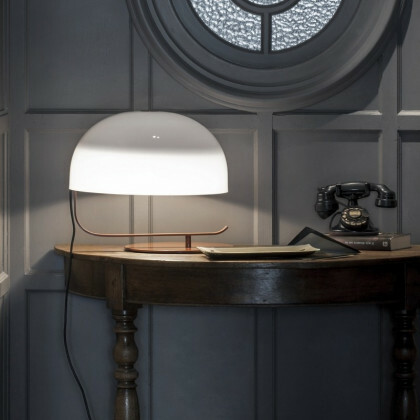 The dome is the primary reason from which the lamp is distinctly designed for the options of being placed in an office and being set in a bedroom or home setting. 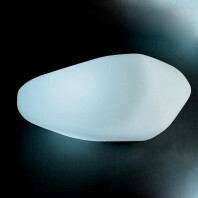 The dome is set in a folded position, where the methacrylate dome is extended out from a curved shaped arm. 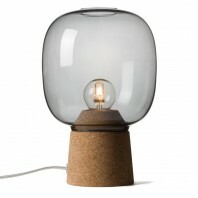 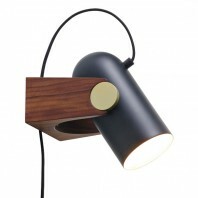 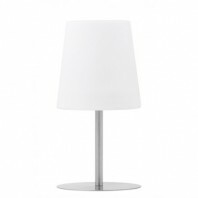 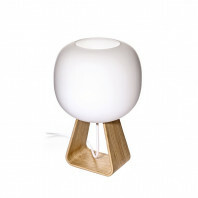 The lamp is available in two different colors, white, or nut brown. 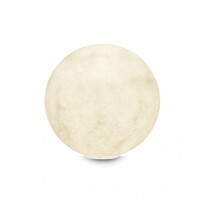 The colors can be seen on the base and on the arm, but the dome, however remains as a white illumination in both of the deviations. 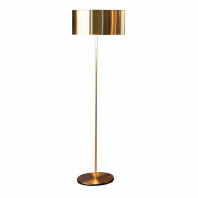 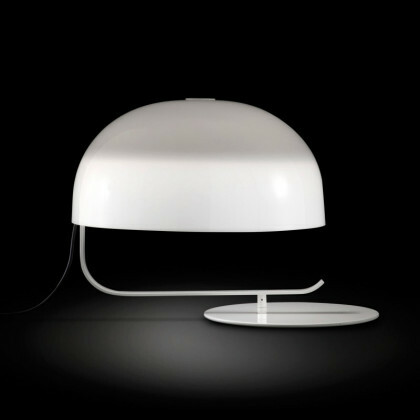 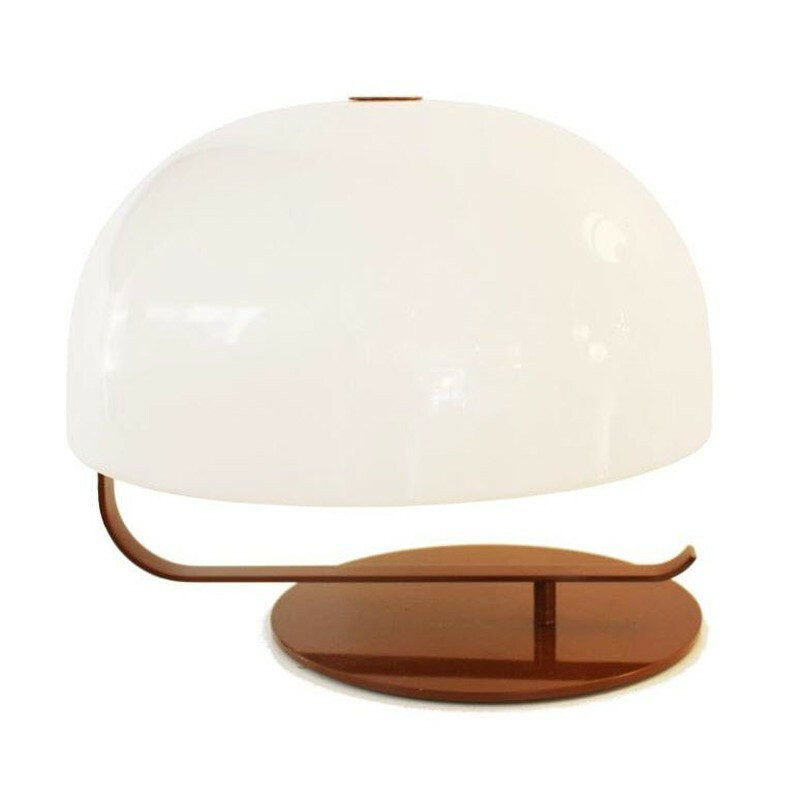 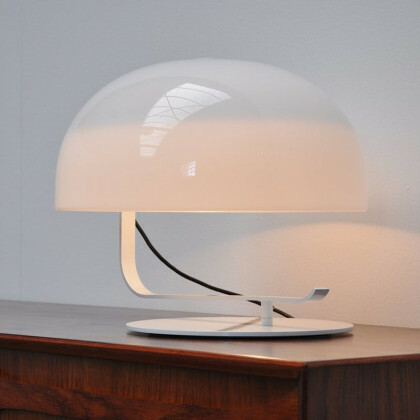 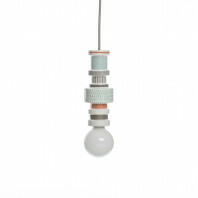 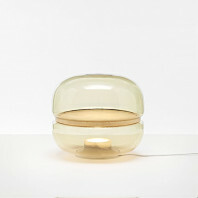 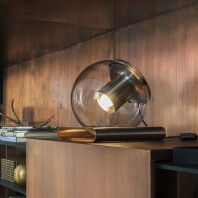 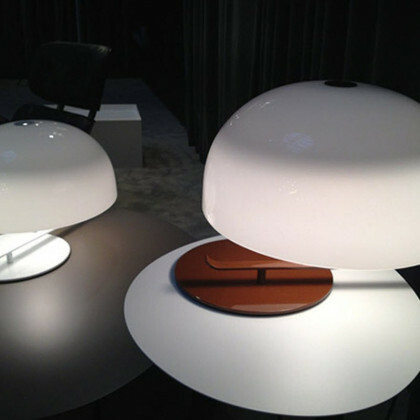 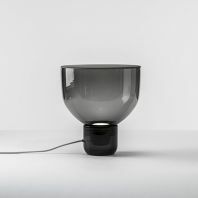 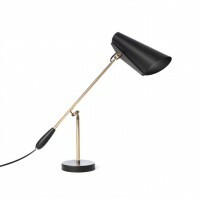 The lamp, produced nearly fifty years later in 2013, has a glossy opaline diffuser and a metal structure. 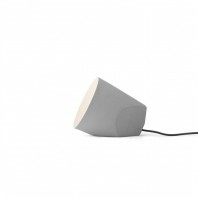 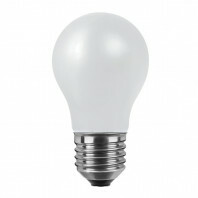 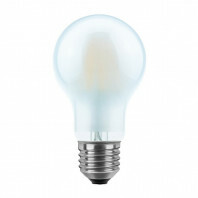 The light is powered by an on and off power switch and is available in both a diffused and a reflected light. 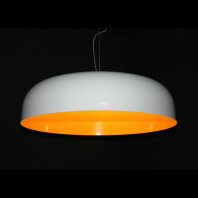 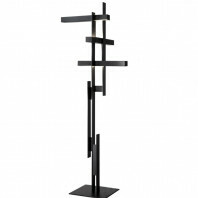 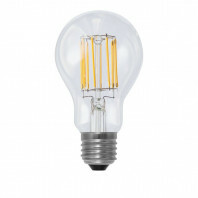 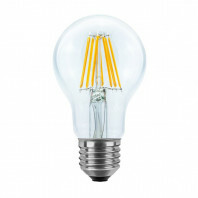 The creation radiates not only light, but nostalgia, perfect for any contemporary, traditional, or modern home. 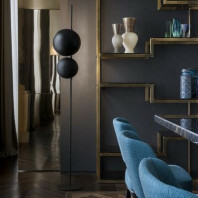 It is a fit for any room in which the owner wishes to integrate an appreciation for the past in congruence with the beauty of the present.